Ben and Bryon talk to Sherilyn Fenn about Twin Peaks, Wild At Heart, Boxing Helena, her new book No Man's Land and more! Ben and Bryon discuss Twin Peaks: The Return Part 11 and talk to Sam (Iswitt) from the Twin Peaks Reddit community. 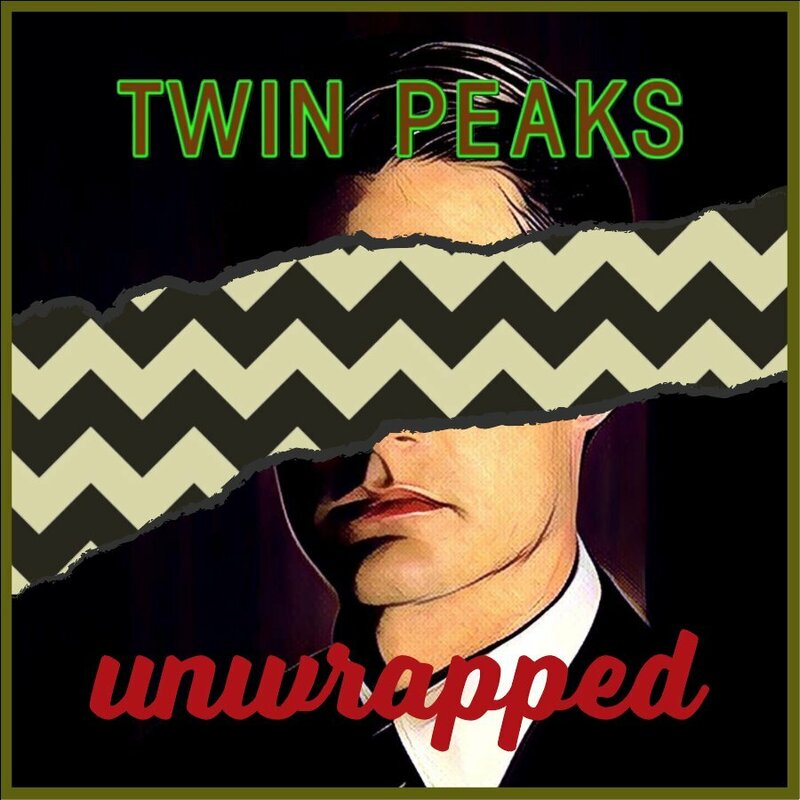 Ben and Bryon discuss Twin Peaks: The Return Part 10 and we have interviews with John Neff on the origins of No Stars song and Andrew Grevas on 25 Years Later Site. Ben and Bryon discuss Twin Peaks: The Return Part 9 and an interview with Lisa Coronado who played the Hit & Run Mom. Joel Bocko talks to Ben and Bryon about the Return of Twin Peaks. Ben, Bryon and Mark Givens, from Deer Meadow Radio podcast, followup on Twin Peaks The Return predictions from show #100.